I, along with many others, lost our superhero lovin’ minds after watching the Black Panther teaser trailer over the weekend. I have watched this trailer several times, attempting to catch all the little details, and wanting more. If for some reason you have not seen it, here you go. 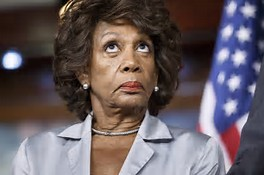 I will wait for you to catch up. The Black Panther is a fictional Marvel character, who made his first appearance in 1966 at the hands of Stan Lee and Jake Kirby. If you do your research, the Black Panther was the first black superhero in American comics. Following him was the Falcon, Luke Cage, Black Lightning, among others. A little back history may be needed for those who are not familiar with the comics. T’Challa (Black Panther) became the king of Wakanda after the death of his father, T’Chaka. Wakanda was viewed by the world as just a typical African nation. However, it was rich in technology and vibranium, a mineral from a meteorite that crashed and had special qualities. There were people who wanted to steal and sale the vibramiun, thus creating villains such as Ulysses Klaue (Klaw). This is just a brief summary. 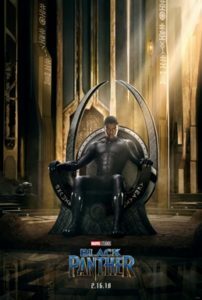 There is a wealth of information about Black Panther and his role in the Marvel Universe via comic books. 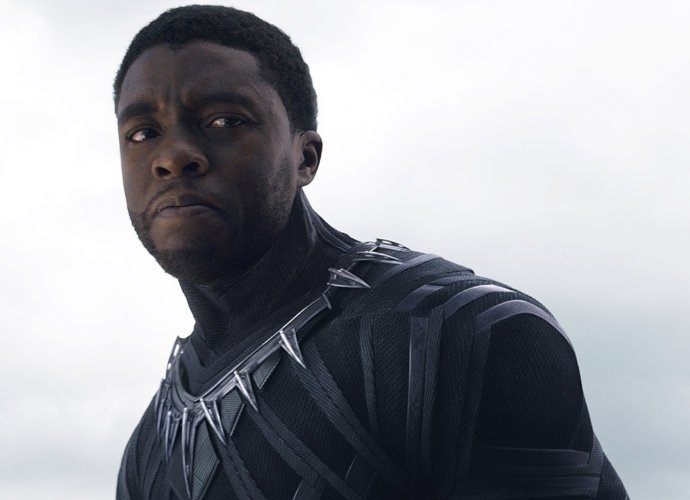 Since the Black Panther/T’Challa’s (Chadwick Boseman) appearance in Captain America: Civil War, I knew the Black Panther could stand alone in his own movie and be great. This is one reason why I say I need Black Panther. I need my nephew to see a hero that looks like him. I need him to see a man, a black man, T’Challa, a king, rule with strength and dignity in the superhero world. We do not need to be villains or play smaller roles against the typical superheroes we have seen (no diss to the Falcon). My nephew has two Black Panther costumes. I made sure he was prepared for this takeover of the box office in February 2018. 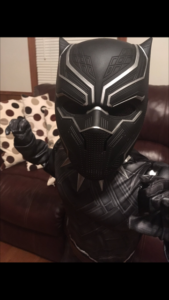 My nephew was the Black Panther for Halloween 2016. Another reason why I need the Black Panther is to show the role of women being warriors and not damsels in distress. Per the Marvel comics of Black Panther, the Dora Milaje (“adored ones”), was composed from rival tribes to serve as T’Challa’s personal guard and ceremonial wives-in-training. In the movie trailer, they are the women dressed in red, ready to fight against those who threaten the throne. These woman are powerful, natural, and slaying in their beautiful melanin skins. 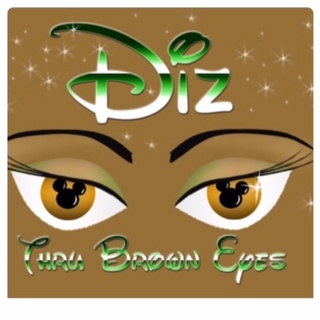 There is controversy brewing about this movie that started when the predominately African-American cast was announced and grew with the first trailer. I will not address that now because this post is about me and my needs. Just know that my eyes are rolling. I have claimed my seat in the theater for the entire opening weekend of this movie. I have the need and desire to see it several times. I would love to meet the director, Ryan Coogler, to shake his hand. I would love to just hug Chadwick Boseman (just being honest) and thank him for liking my sister’s tweet of my nephew in his Black Panther costume. Maybe I should petition for February 16, 2018 to be declared a holiday. On Your Mark, Get Set, Play! Very well written and great history of our culture in comics!! Can’t wait to see it! !